An Indian scientist has been caught forging a threatening letter from ISIS and reporting a false attack. 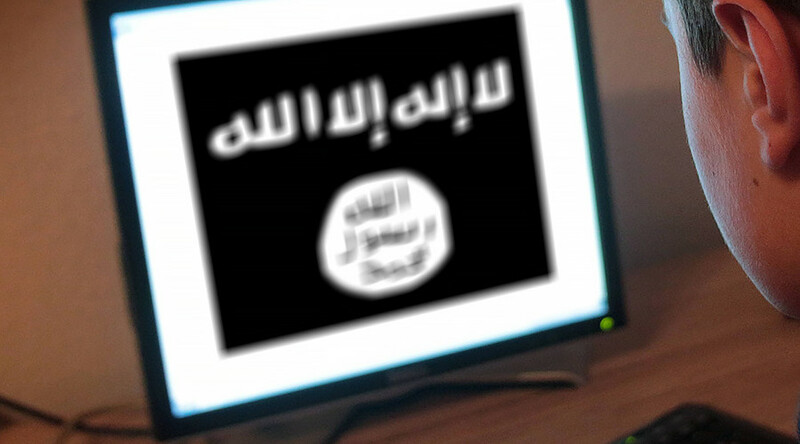 Mukesh Shukla faked the ISIS threats in an effort to publicize his research. 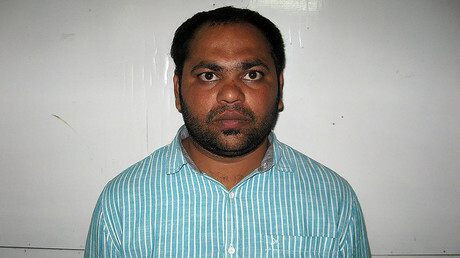 Shukla, from Ahmedabad, Gujarat, told police that Islamic State (IS, formerly ISIS/ISIL) had contacted him demanding information on a “secret drug formula for treating malaria and HIV,” in March. The scientist claimed the Islamist terrorist organization sent him a threatening letter in Arabic, and was subsequently provided police protection. "He claimed that IS wanted his AIDS treatment formula and threatened to kill him if he did not give it to them,” a police officer told the Hindustan Times. The scientist had been working on treating malaria and HIV for 28 years. Shukla also reported being attacked with a chemical spray and robbed by three men last week. He said his money and a pen drive with his AIDS research was taken. This story turned out to be fabricated. An Arabic language expert told police that the threatening letter was not written in correct Arabic. An investigation by the Cyber Cell of Ahmedabad Detection of Crime Branch found a copy of the letter written in English on Shukla’s computer, and recovered a deleted Google translator app. “We checked the computer system of Shukla and extracted all the data. We examined the data and found a letter written in English got translated exactly as the threat letter through the Google application,” Assistant Commissioner of Police, DCB, Rajdeepsinh Jhala told the Indian Express. After questioning, Shukla admitted he had forged the letter and fabricated the attack.